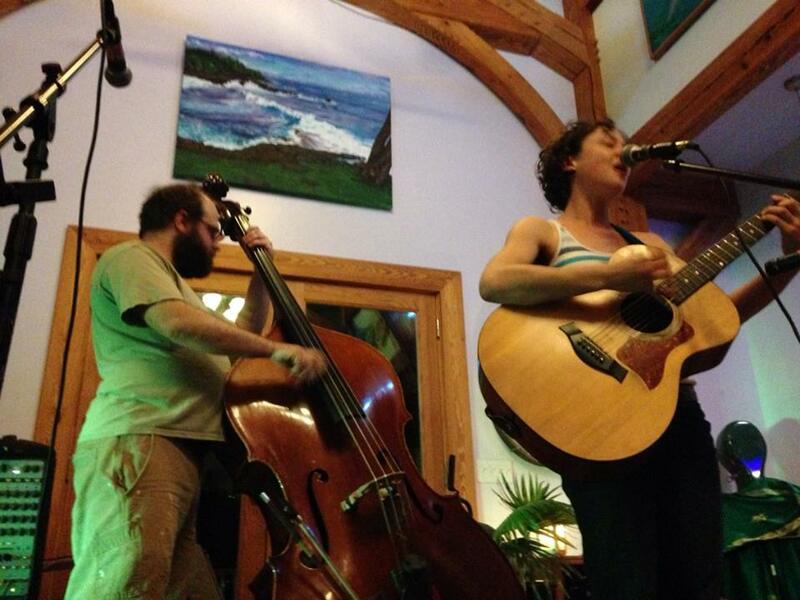 The Theme of this Blog : Community Organizing to Stop Gas Pipeline, Visiting Old Friends, and meeting new Songwriters. This weekend I took a long anticipated trip back to my home town, Blacksburg, Virginia. Here I linked up with my long time friend and internationally renowned Bass Player, F.M Turner. F.M is also the co-producer our my two albums, Bird Must Fly(2010) and Blessings on Your Journey (2014). 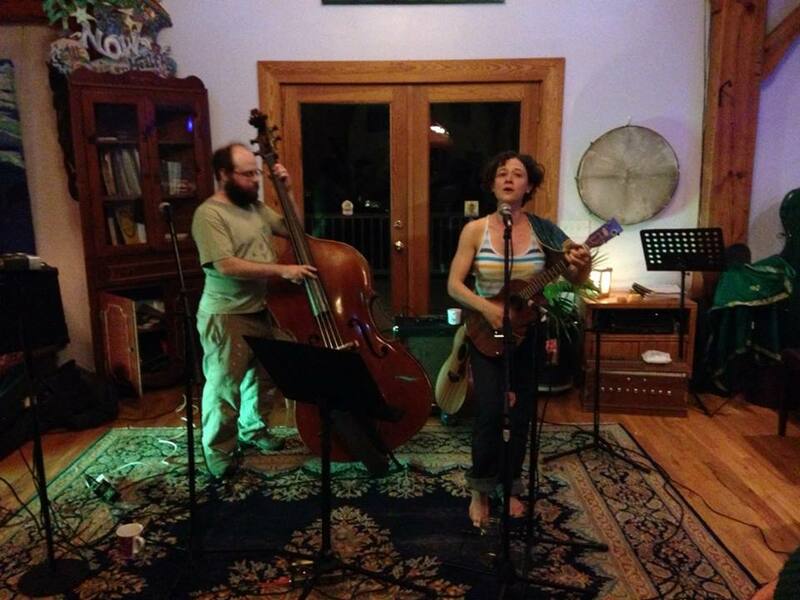 We played two gigs this weekend, one at the Cellar Restaurant and Bar and one at the Anahata Educational Center in Floyd. During my visit in VA, I investigated the current local issue of fighting the construction of a Gas Pipeline that is slated to be built in the backyard of many of my friends. The pipeline is slated to involved significant tracking and environmental destruction in order to mine and distribute natural gas to China and other international exports. It is clear that people are ready for alternative energy, and people are dedicated to protecting their land and their children’s future. The concern that Fracking and Pipeline construction poses a major environmental risk not only to the VA community, but to the entire country. Please visit the following website to learn more about how this issue will affect your community, your water quality and your children. I wrote an honorary new version of “Which Side Are You On”, in solidarity with the NRV Pipeline fight. 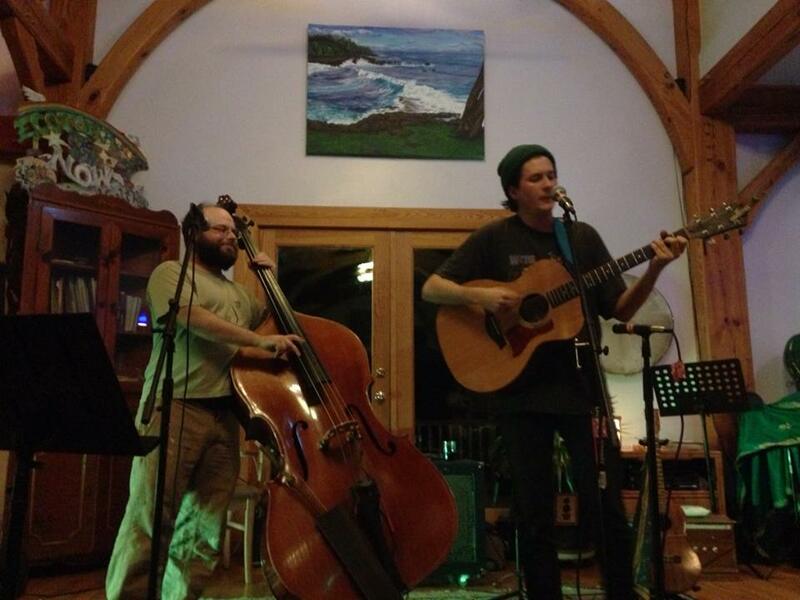 We had the pleasure of our friend and singer songwriter Kevin Knight join us for opening sets in both concerts. Kevin has an incredibly wide vocal range with a dreamy and rich voice, his songs produce a classic sound, similar Neil Young and Townes Van Zandt . The visit ends with a Pie Auction at tuesday night Gillies Restaurant in Blacksburg, where we will celebrate our community andraise money for efforts to end Mountain Top Removal. I am continuously impressed with this community, and their dedication to preserving the land and Appalachian heritage. Thank you South West Virginia. You are clearly my home.